Transmutation of food. 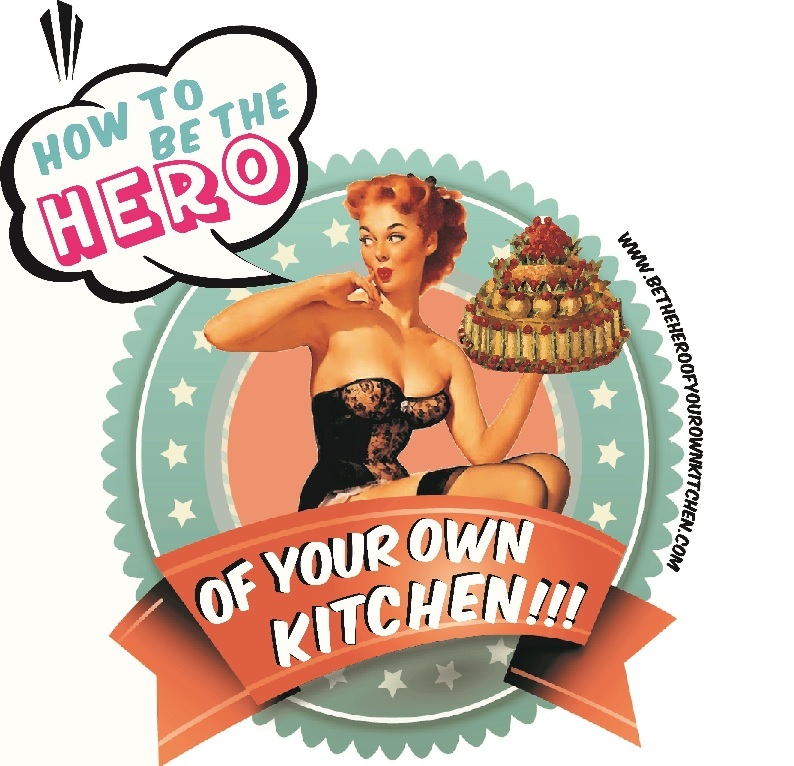 Thoughts on Crenn and Redzepi | How to be the hero of your own kitchen! I often find myself reflecting on what’s behind and beyond food as a cultural process of creation and consumption, beyond our place in the food chain. We constantly disrupt the natural states of raw, fresh, dry and rotten to transform food and ingredients to every limit imaginable. For the past days I’ve been doing some cross-reference reading between Dominique Crenn’s Metamorphosis of taste and UK WIRED’s article: Noma’s taste of Tomorrow, without any deliberate effort I saw many connections between the way both Redzepi’s and Crenn’s approach and relationship of food. For neither becoming a celebrity chef was a goal in their lives, like most true geniuses they simply navigated towards it [food] as a means to manifest their creativity. For Redzepi the transmutation of the environment and its elements isn’t limited for their edible qualities or their natural physical state (s) -but for both-cheefs creative freedom is a very structured and deliberate exercise of perpetual experimentation. The self-imposed restrictions -for the case of NOMA– to only work with regional ingredients forces the team to push the boundaries of common places and achieve transmutation of the matter, enhance its essence and unveil its own metaphor. The raw, the cooked, the sublimed: they all recreate the continuation of the ingredient’s life, paying tribute to their origins, interactions and functionality as edible and nourishing substances. Crenn and Redzepi have stripped food from its many and heavily charged cultural signs to focus on the reinterpretation of nature by prolonging and enhancing the threshold of perception. Driven by the transformational power of cooking, neither denies or diminishes the value of gastronomic history and culinary traditions but work towards a deeper understanding of the food supply systems and processes, no ideological confrontation or conflict are pushed into their culinary narrative, just a symposium of creative minds that passionately cure and distil the edible world around us. This, in essence is what ignites my curiosity and hunger to understand the ever-changing relationships between humans as inherently transforming creatures and the world we belong to, we never cease to desire to possess, transform and sublimate it to make our presence in the universe significant. Rocio this is a topic I have written extensively about. Cooking is really the advancement of new technology in the culinary realm. In the mid 1990’s, a new type of technology became affordable to restaurants and the transmutation you described began to occur. It’s roots in French cooking can be found in Alain Passard’s tomato dessert and Michel Bras’s gargouilliou. Email me if you would like to discuss it further. Indeed Steve, experimenting with unconventional cooking methods have been re shaping the food industry for a while. (love your site!) At some extent we can say even since the beginning of cooking! Why I admire of Redzepi’s and Crenn’s approach is that they both use extremely sophisticated cooking methods to create a metaphor of food yet at the same stepping back and let their food shine for itself, t’s their genius and humility that make them great.